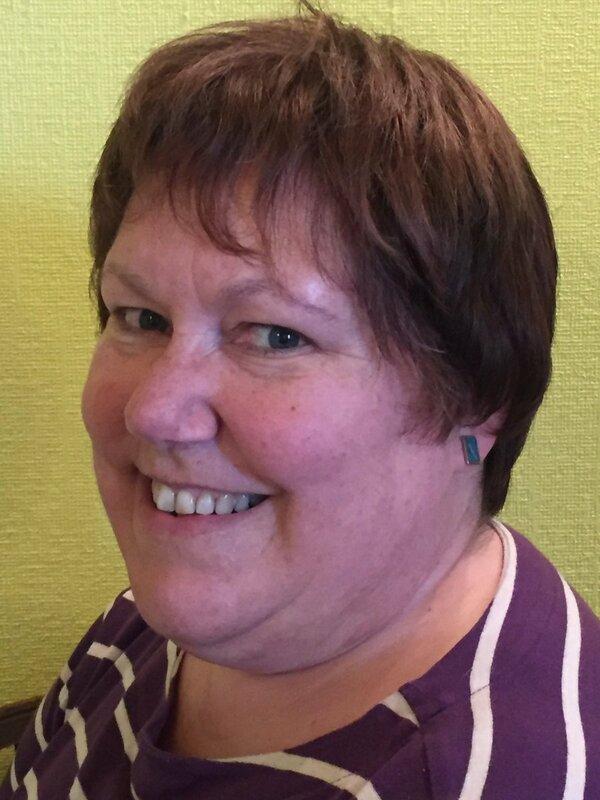 Susan Roebuck: A Crime Writer with a Brand New Book. A Crime Writer with a Brand New Book. I am pleased to be visiting my friend Sue’s blog today. My novel, 'Hunter's Chase' is a crime thriller that falls squarely within the Tartan Noire genre. The main protagonist is Detective Inspector Hunter Wilson. The story begins when DI Hunter Wilson, who knows there is a new supply of cocaine flooding his city, Edinburgh, Scotland. He needs to find the source but his attention is transferred to murder when a corpse is discovered in the grounds of a golf course. Shortly after the post-mortem, Hunter witnesses a second murder but that is not the end of the slaughter. With a young woman's life also hanging in the balance, the last thing Hunter needs is a new man on his team: the son of his nemesis, the former Chief Constable. Hunter's perseverance and patience are put to the test time after time in this taught crime thriller. 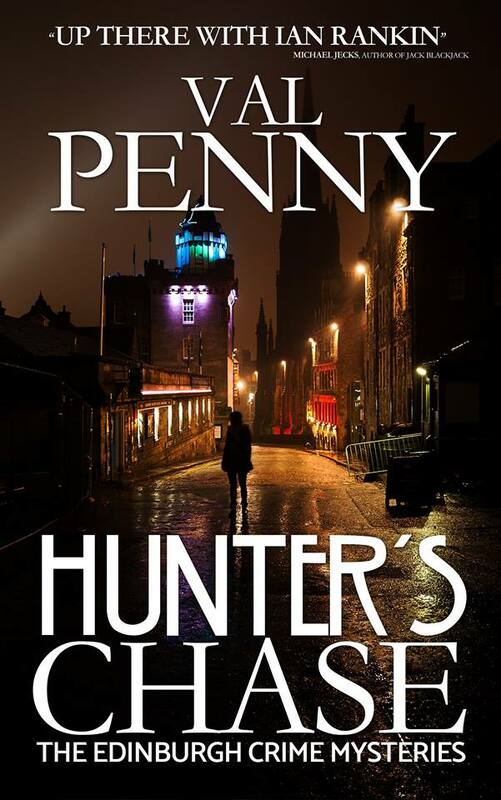 Hunter by name – Hunter by nature: DI Hunter Wilson will not rest until Edinburgh is safe. 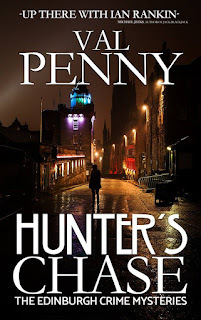 I set 'Hunter's Chase in Edinburgh, the capital of Scotland because it is a city I know well. I did consider creating an imaginary town for him. However, Edinburgh has everything a writer could need. It is a diverse city with all different kinds of buildings and people. It is small enough that characters can move around it quickly and large enough for it to be credible that anything I want to happen there, could happen. I have had many jobs including hairdresser, waitress, lawyer, banker, azalea farmer and lecturer. However I have not yet achieved either of my childhood dreams of being a ballerina or owning a candy store. Until those dreams come true, I have turned my hand to writing poetry, short stories and novels. My first crime novel, 'Hunter's Chase' is to be published by Crooked Cat Books on 02.02.2018. I am now writing the sequel, 'Hunter's Revenge'.